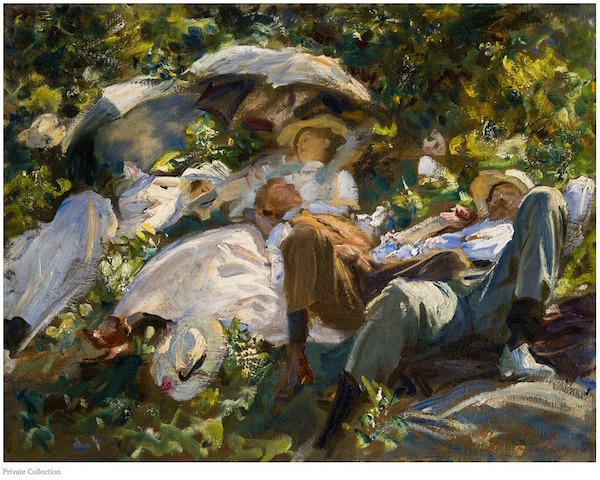 One remarkable aspect of the work of John Singer Sargent (1856-1925) is his astonishing range—so great that you have to wonder where the essential Sargent is to be found. 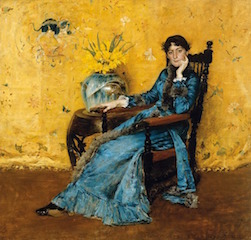 His portrait of Dr. Pozzi isn’t the most vulgar portrait in American art (that would be William Merrit Chase’s “Miss Dora Wheeler”) but it’s in contention. And this from the artist who would paint the engaging “Isabella Stewart Gardner” (1888). 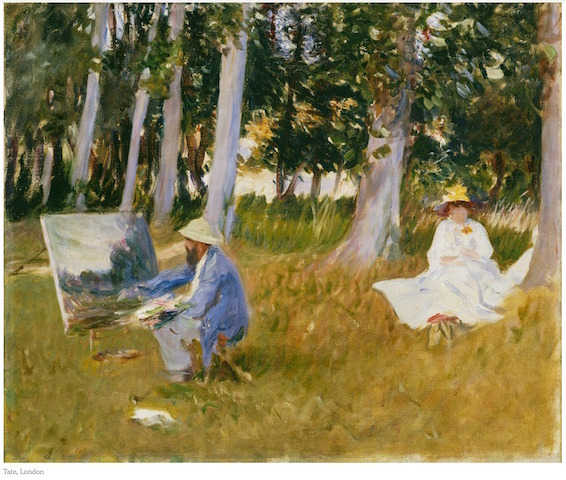 To say nothing of the brisk and decisive “Monet Painting” (1885), or “Siesta”, albeit twenty years later, in 1904.